Professional Learning (PL) at Luna is a conduit for action in the creation, expansion, and improvement of high-quality dance programs for all children. Luna seeks to address the needs of our society by increasing capacity for imagination, awareness and connection of body-mind through the art of dance. Luna has placed the artist/teacher partnership at the center of all professional learning since our first workshop in 1994. Through diverse perspectives, new knowledge is co-constructed and the potential of dance to lead social change becomes palpable. Luna’s PL faculty members, teaching artists in their own right, understand the challenges of arts education in today’s schools, as well as the unique struggles of implementing dance. 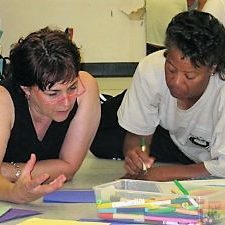 There is a place in Luna’s PL for experts in many disciplines: new and veteran dance teaching artists, classroom teachers, dance specialists, performing artists, physical education teachers, speech and occupational therapists, social workers, college professors, administrators and arts leaders. In partnership, we shift the field as we deepen the knowledge and practice of dance learning for ourselves, our peers, and our communities of practice. 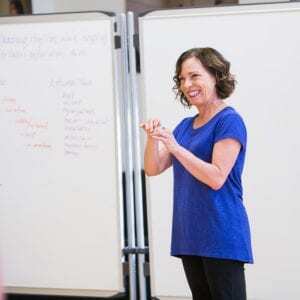 Luna provides opportunities for dance teaching artists, classroom teachers, and other practitioners to engage in useful inquiry into the art of teaching dance. Integrating theory and practice, our workshops activate the imagination to improve teaching and create change. Entry level workshops, a 4-part Foundations in Dance Teaching Series, and continuing education seminars are available. Workshop topics are sourced from our own field research, and from questions asked by fellow dance educators. Luna’s Summer, Leadership, and Family Dance Institutes provide immersive and intensive training, individualized coaching and collegial support through a yearlong process. 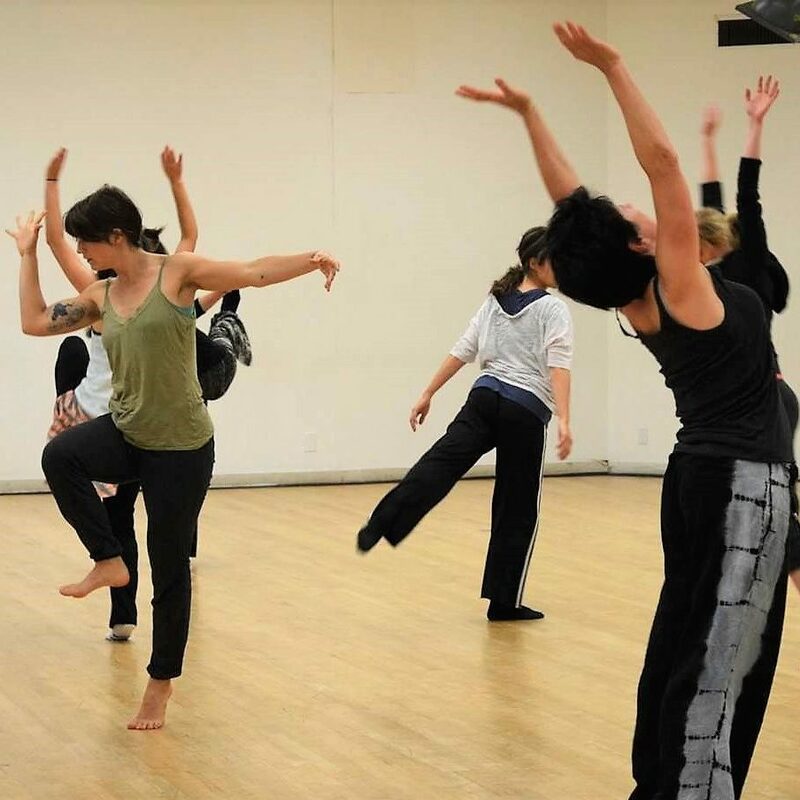 Our annual Summer Institute (SI) brings together dance educators and classroom teachers to shift the culture of dance education as they improve their teaching practice. Funded in part by grants from the National Endowment for the Arts, SI alumni are changing their communities through the art of dance. The Leadership Institute (LI) emerged as SI veterans needed additional help to create, expand, assess, or improve dance programs in their regions. 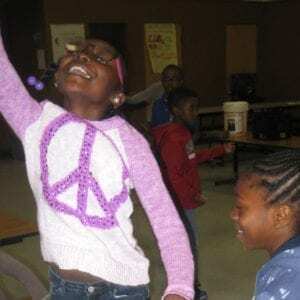 Using lessons learned from nearly two decades of MPACT, Family Dance Institute allows participants to take a deep dive into attachment theory, trauma, social-emotional learning, and how to work effectively with social service agencies. Teaching is often an isolating endeavor, more so for dance teachers who may be insulated in the dance studio or on the periphery as a visiting instructor or itinerant prep teacher. Luna supports dance professionals in developing their own learning communities around topics relevant to their work. Activities include monthly Practitioner Exchanges, issues of practice/topic seminars, panel discussions, and informal social events. Luna strives to empower fellow artists and educators to advance their own learning, so we provide free consultations, an extensive library, video lessons, online resources, and a handbook written by Luna’s founder and Director of Teaching & Learning, Patricia Reedy, Body, Mind & Spirit in Action: a teacher’s guide to creative dance, 2nd ed. ©2015. Being a professional in our field means advocating for your students and colleagues. Whether building local momentum or joining national organizations, every small action helps preserve and advance arts education for our youth. Every voice counts! 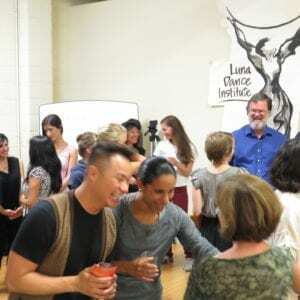 As a learning organization, Luna is committed to ongoing inquiry in the field of dance education. We regularly engage in action research and topic-specific investigations on themes and questions relevant to today’s artists and educators. Our work is presented at annual arts and education conferences and through publications such as InDance and Dance Education in Practice. Partnering with the experts that live and work in regional, national, and international arts, education, and social justice organizations, Luna brings our creative inquiry and reflective practice approach to tailored short-term consultations and longer-term contracts. Luna provides Professional Learning for organizations, schools and districts through Building Cultures of Dance.